A Pokemon trainer always has a poke ball at the ready! 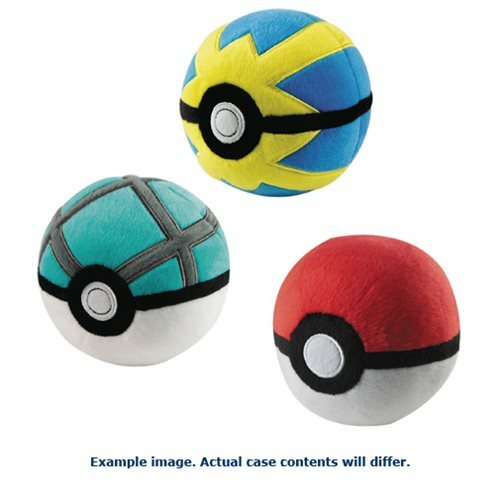 These highly-detailed 5-inch plush poke ball is designed to land upright no matter how you throw it. Begin your Pokemon journey with these Plush Poke Balls! Ages 3 and up.